The US energy boom that took off in 2008 fuelled economic growth and boosted hiring, at least through the end of last year. 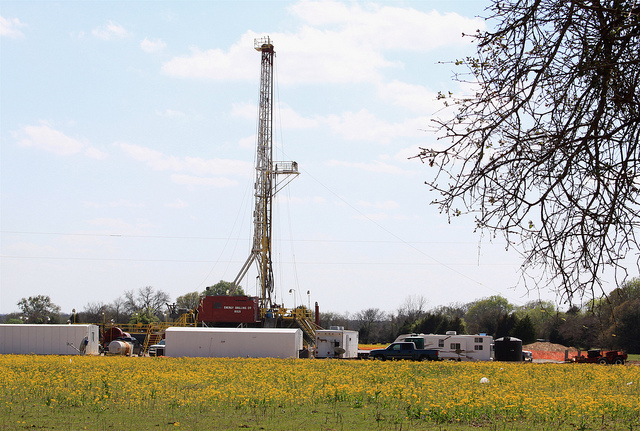 Texas oil and gas production remains strong. Yet production was thrown into reverse by a plunge in oil prices – from about $110 a barrel last summer to $50 in January before hovering around $60 in the past few weeks. Most economists had expected cheaper energy to be an overall boon to the U.S. economy. It hasn’t been. Consumers have been reluctant to spend their savings from the pump. As a result, they haven’t offset the blow the economy has absorbed from reduced investment in oil and gas drilling. The United States is now the world’s largest combined producer of oil and natural gas. Last year, it produced an average of 8.7 million barrels of oil a day, up from 5 million in 2008. Natural gas production spurs expansion of US industries like plastics. 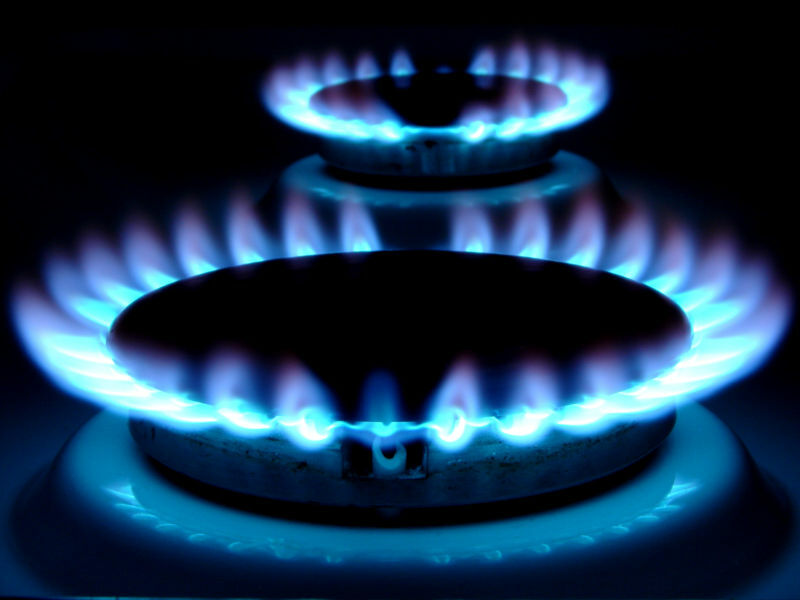 Natural gas output soared from 57.7 billion cubic feet a day to 74.7 billion, according to government data. Oil production accounts for nearly 2 per cent of the economy, up from less than 1 per cent in 2000. The number of jobs directly tied to the industry has nearly doubled in the past 10 years, from 282,000 to 537,000 at the end of last year. In addition, hundreds thousands of additional jobs have been added at steel mills, heavy equipment factories and cement plants to produce the steel pipes, concrete and rail cars used to produce and transport oil. IHS Energy, a consulting firm, estimates that when those additional jobs are included, oil and gas production supported 2.1 million positions in 2012. In the past 10 years, the number of rigs drilling for oil and gas jumped from about 1,250 to over 1,900 last fall. That figure has since plunged to under 900. 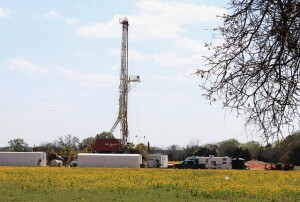 More rigs and wells translate into billions in investment and equipment. IHS Energy estimates that U.S. and Canadian energy companies increased their investment in production from $98 billion in 2005 to $363 billion last year. The impact of booming energy production has been most dramatic in states with large oil and gas reserves. Moody’s Analytics estimates that in 2014, energy output accounted for 16.6 per cent of the state’s economy, up from just 2.6 per cent a decade earlier. It accounts for 11.4 per cent of Texas’ economy, up from 8.2 per cent in 2004. In Oklahoma, oil and gas production made up 12.9 per cent of the economy last year, up from 9.6 per cent.